AUSTRALIAN back Marc Koteczky will miss Plymouth Albion’s pre-season trip to Jersey next weekend due to injury. Koteczky, who can play fly-half, centre or full-back, has a bruised heel. “He’s off running for the next week,” said director of rugby Graham Dawe. Fellow half-back Matt Shepherd will also miss the trip to St Peter as he is away on holiday. 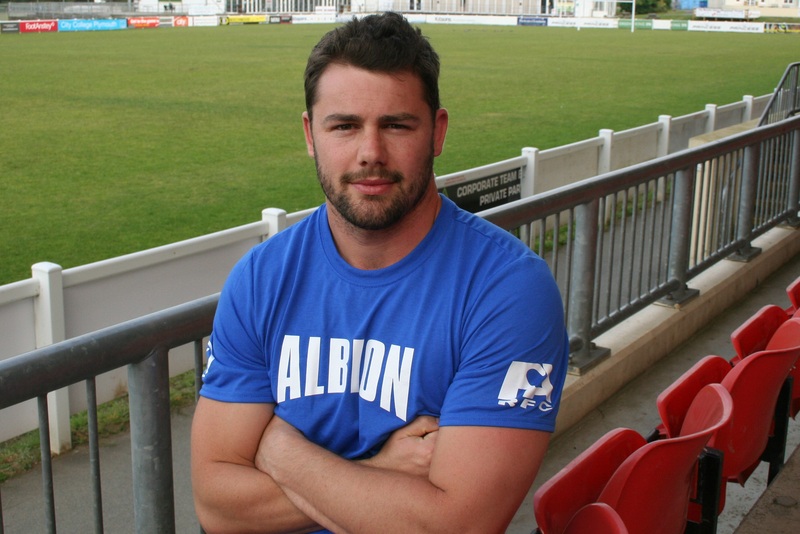 Albion can only take 24 players to the Channel Islands but the absence of the experienced Koteczky and Shepherd means that one of the three fly-half players who have been on trial at the club, Elliot Bale, Tom Putt or Ben Stean, could get a chance to travel. Tags: Marc Koteczky. Bookmark the permalink.